This page is a tribute to the pets who have provided us with great companionship and service over the years. 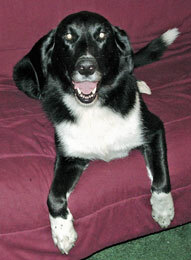 Rolie - Adoptied July 2007, Laid to Rest April 6th, 2012. Miss you already, rollster. Bouffer - Adopted 2005, Laid to Rest July 2007. 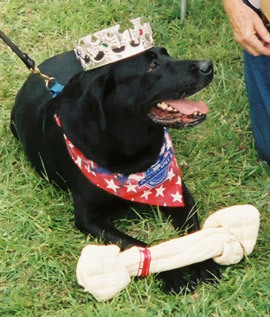 King of the Mutt Strut and King of our Hearts.